NEVILLE STAPLE to headline in 2019! 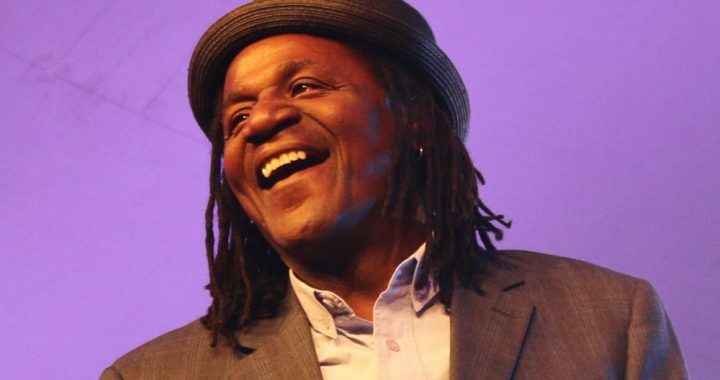 Yes, you read it right – NEVILLE STAPLE, legendary frontman of The Specials, Fun Boy Three and Special Beat, is coming to Ratlinghope to headline Farmer Phil’s Festival in 2019. Known to many as The Original Rude Boy, Neville is credited with changing the face of pop music not only once but twice. He celebrates a super 40-year career in the music business which is well documented and started out from the early days with Ray King, Pete Waterman, The Coventry Automatics and his Jah Baddis Sound System, before taking to the stage with The Specials during the famous ‘Clash’ tour. Neville Staple’s 2-Tone legacy is huge. 2-Tone fused traditional ska music with punk rock attitude, energy and musical elements. The movement helped to transcend and defuse racial tensions in Thatcher-era Britain. The actual black and white chequered imagery of 2 Tone has become almost as famous as the music itself. Neville Staple continues to write and produce music and along with his wife and manager, Christine Sugary Staple, he works with schools, charities, university and youth groups providing talks, performance tips, music lesson guest-tuition and fund-raising activities. In his hometown of Coventry (where 2-Tone music was born), he is celebrated as a Living Legend. He worked with the Lord Mayor to support Coventry in winning the ‘City of Culture 2021’ bid and was recently presented with a ‘Lifetime Achievement Award,’ during a special performance with the children of Foxford School. Now as patrons of the historic Albany Theatre, Neville Staple and his wife continue to work with inner-city children on various creative projects. Neville’s work and performances are regularly screened on mainstream TV. Buy tickets for Farmer Phil’s Festival 2019. Posted in Line-up News and tagged 2019, headliner, Neville Staple.